Summer is here, and that often means trips, day camps, days at home, and more. If you are planning a trip with your family or are looking for some fun activities for anytime, these ocean animals mazes for kids are sure to be a hit! There are many benefits to solving mazes. 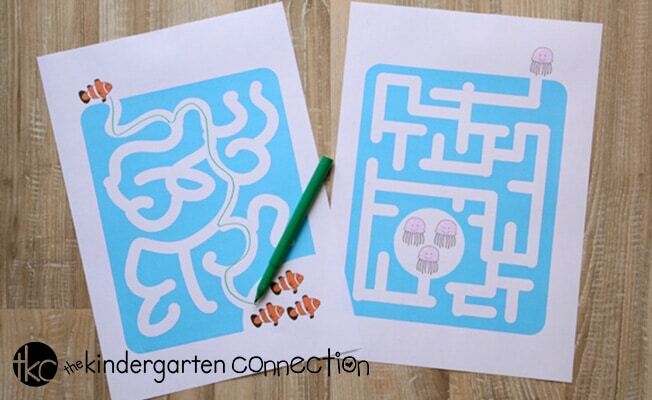 First and foremost, they are something kids love to solve and they sure are fun. 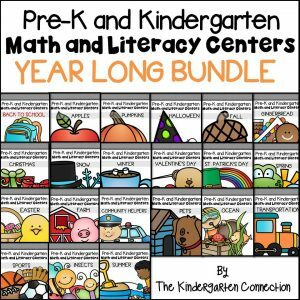 They help your kids with problem solving and strategy planning (I for one always loved to solve the mazes backward, even if it made no difference most of the time). 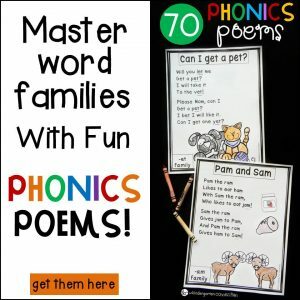 They are also great for fine motor practice. The sense of achievement after solving a maze is one to mention too. 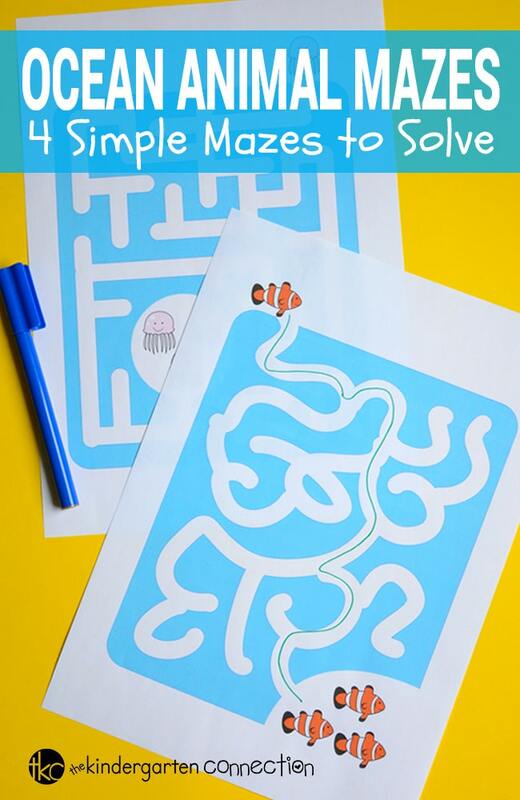 There are 4 ocean animals mazes to solve in this printable pack, each one of them perfect for preschoolers and kids in kindergarten, as all of them are on an easy level. I do recommend you laminate these, as this way they will last a lot longer. 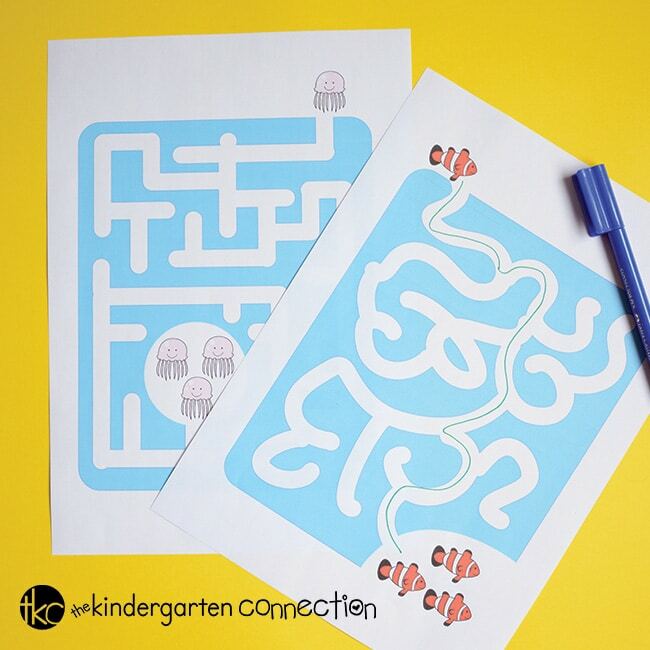 You can also use dry erase markers on the laminated sheets, which will allow the kids to solve these mazes more than once, which is great for a classroom. Ready to solve some mazes? Download your copy of the Ocean Animals mazes by clicking the yellow button below. 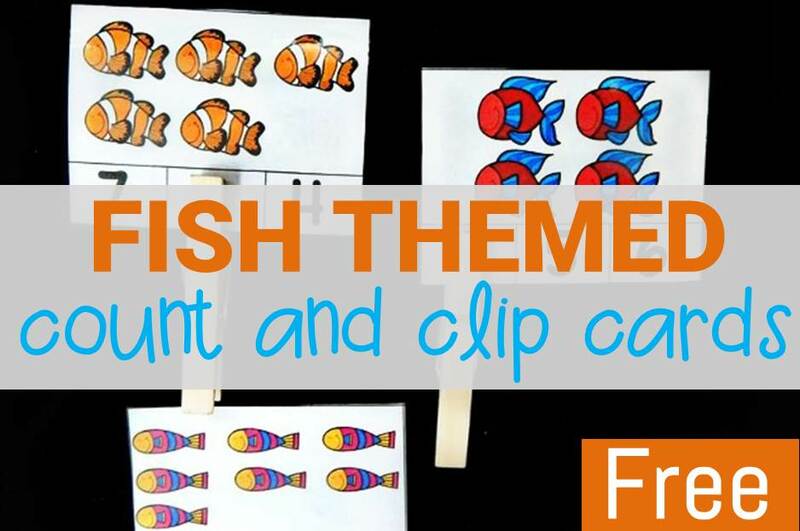 Then, for more ocean animal fun, grab our Ocean Animal Count and Clip Cards! 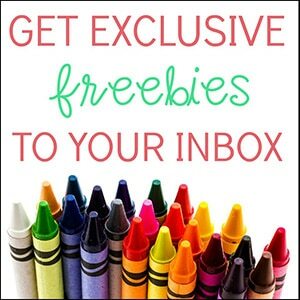 Need more learning activities built upon the ocean animals theme? Our ocean animals addition cards are a must have. 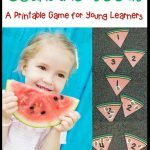 Ready to teach the ocean zones? 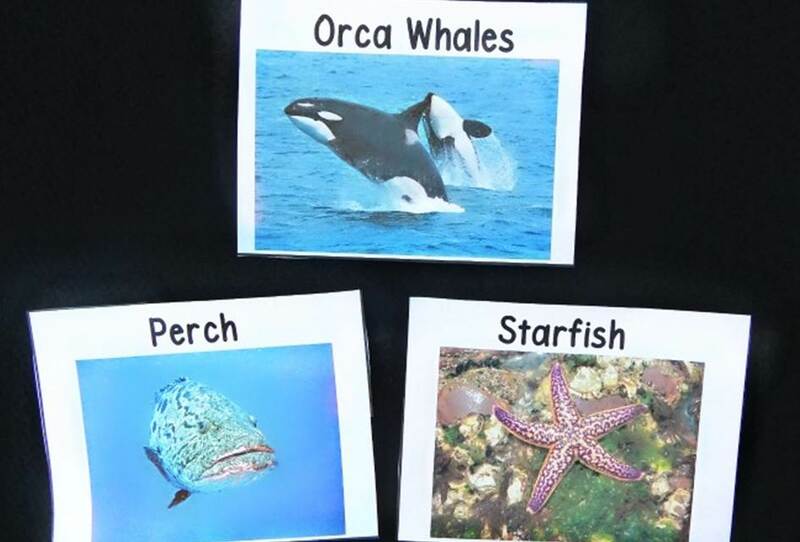 They can be tricky, but an ocean zones and animals activity will make learning about them a whole lot of fun. 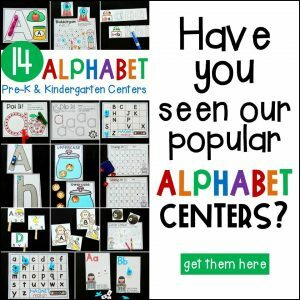 Lover of all things DIY and crafting for as far as she can remember, Andreja shares her projects on her blog Easy Peasy and Fun Her goal is to share crafts and recipes that are super simple to make and for the whole family to enjoy.